Self Cure Remedy details of Apply epsom salt for the care and relief of Bee Sting, including effectiveness and popularity scores of the remedy. 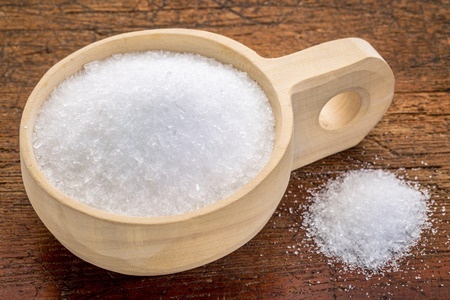 Epsom salt helps with the pain by reducing the inflammation and drawing out the bee venom. Soak a wash cloth with 2 tablespoon of Epsom salt in a cup of hot water. Cover the area completely with the compress for 15 minutes. The self cure remedy of Apply epsom salt for the care and relief of Bee Sting has an effectiveness score of 2.8 and a popularity score of 30 on the self-cure system.